We know what you’ll want to find in your Easter basket this year! 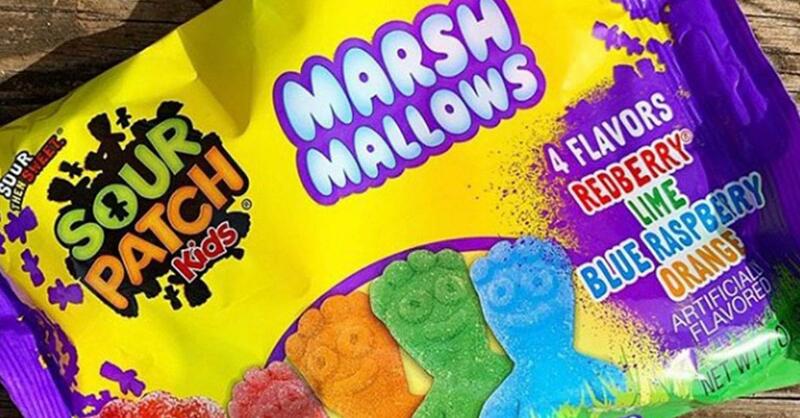 Marshmallows covered with Sour Patch Kids’ classic flavors of redberry, lime, blue raspberry, and orange have been spotted in Walmart’s Easter section. More proof that Easter candy = the greatest candy. These are already the best marshmallows I’ve ever had and I haven’t even had them yet. The hottest find in Walmart’s Easter aisle. Chubby Bunny is about to get WEIRD.